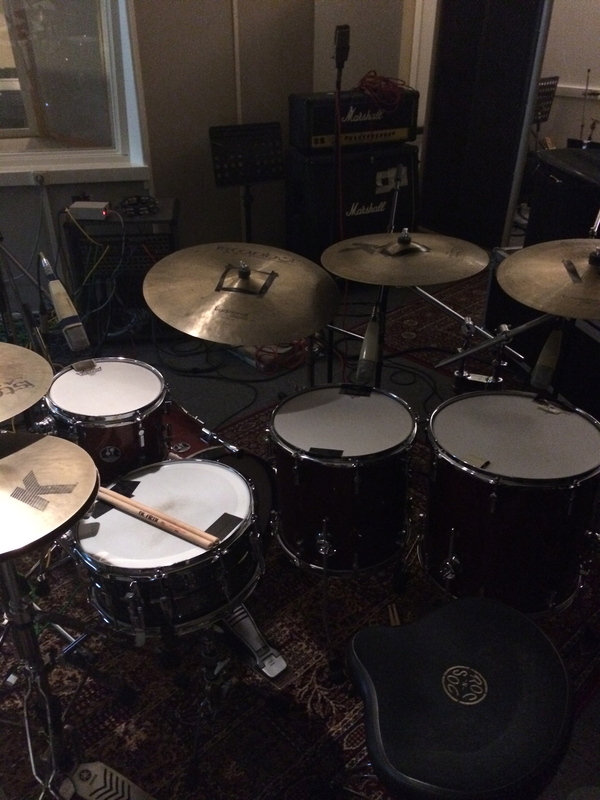 I do have a studio at home to record drums for your record or demo without leaving the building! You just send your files to me and I record drums to it just as you want it, whenever you want it. Just contact me for more information!